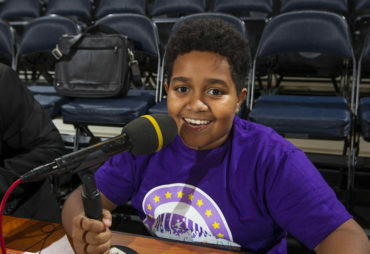 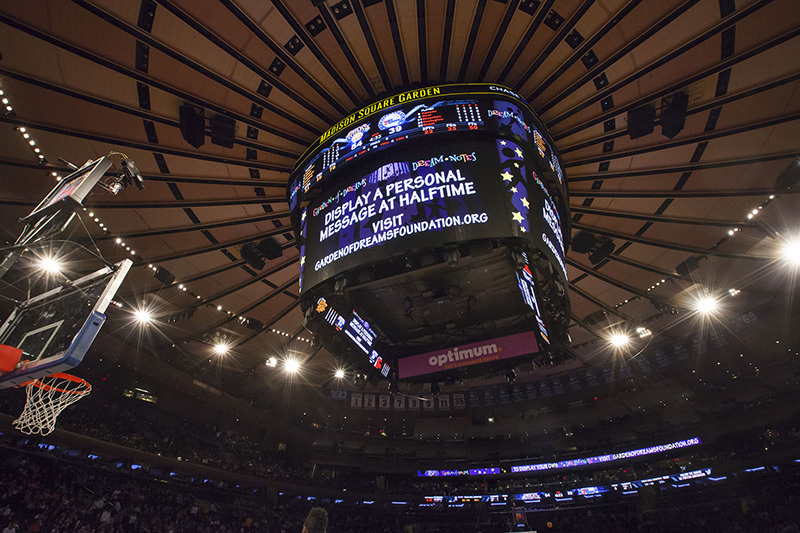 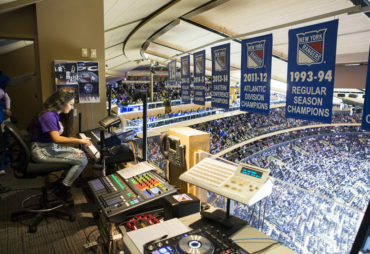 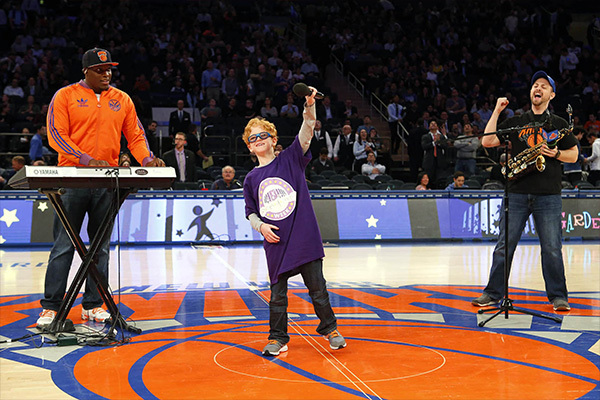 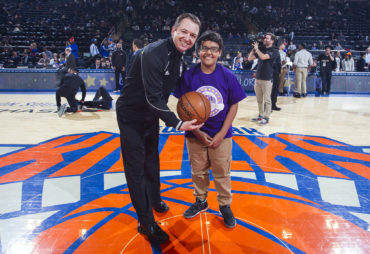 During the annual Garden of Dreams Week, the Garden of Dreams Foundation comes together with The Madison Square Garden Company and MSG Networks, Inc. to use the power and magic of MSG and MSG Networks – including the Knicks, Rangers, Liberty, Rockettes, famed showplaces and two sports and entertainment networks – to brighten the lives of children and their families. 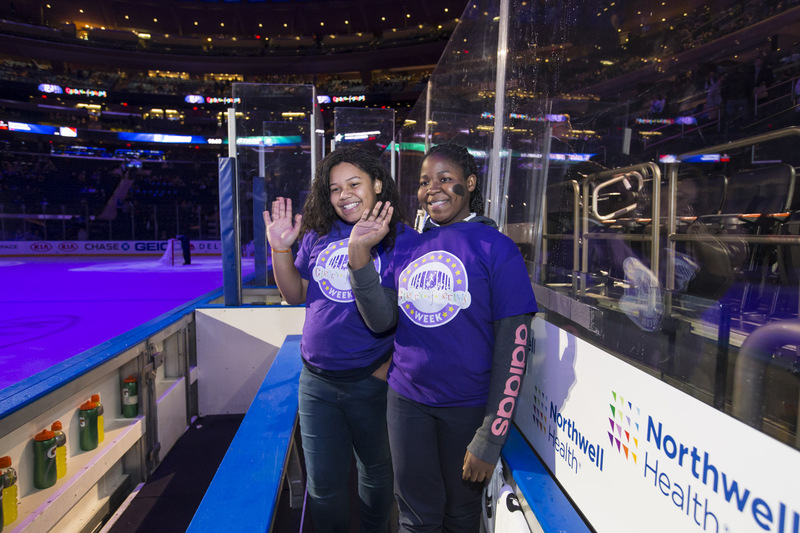 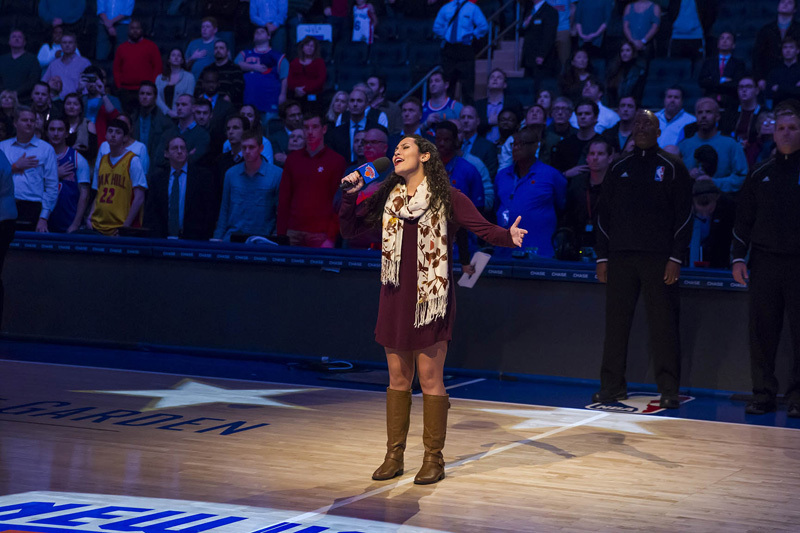 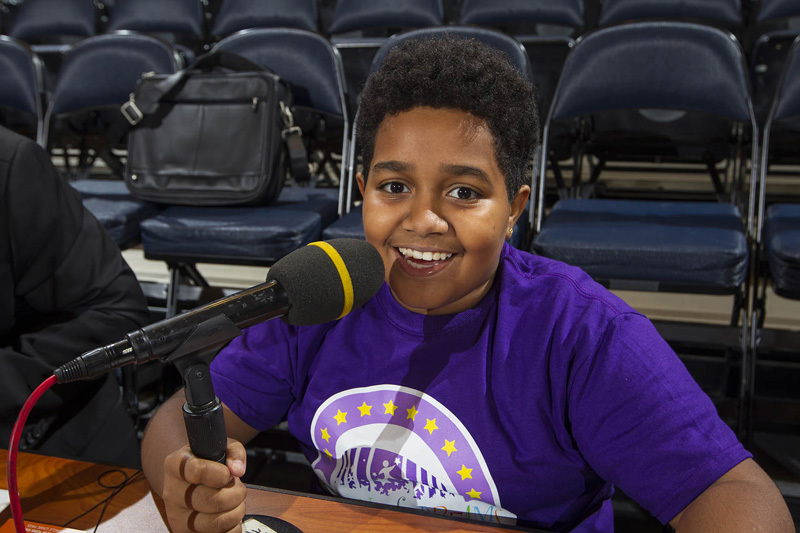 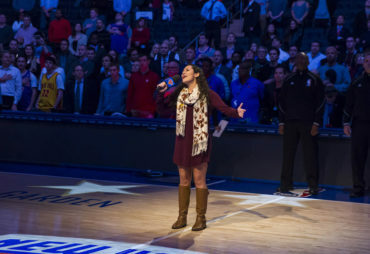 Throughout the week, children from across the tri-state area become honorary members of the Knicks and Rangers, participate in game-night activities and learn choreography from the world-renowned Rockettes. 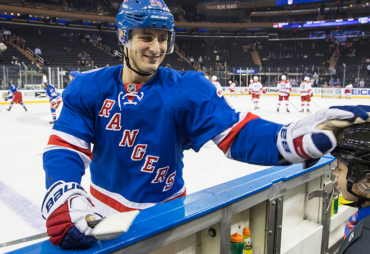 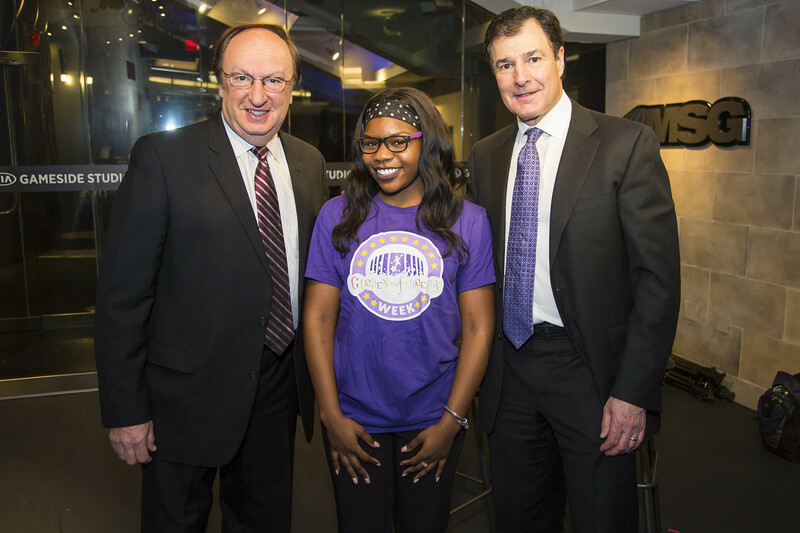 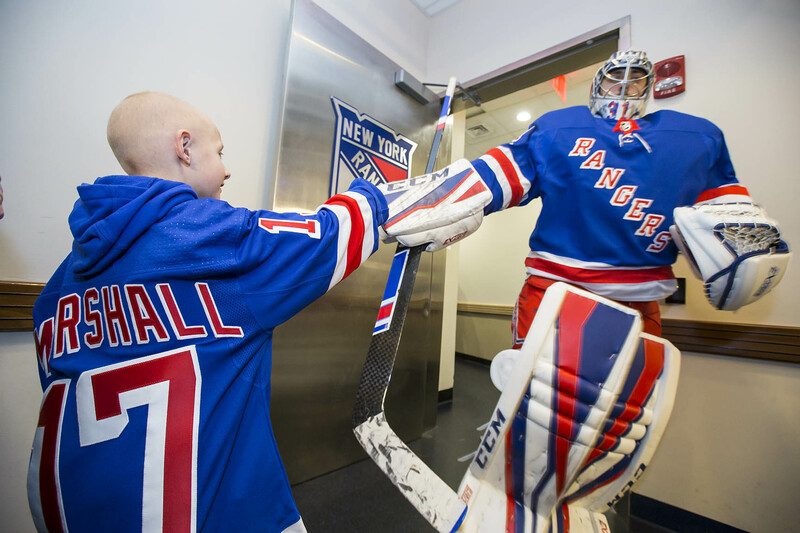 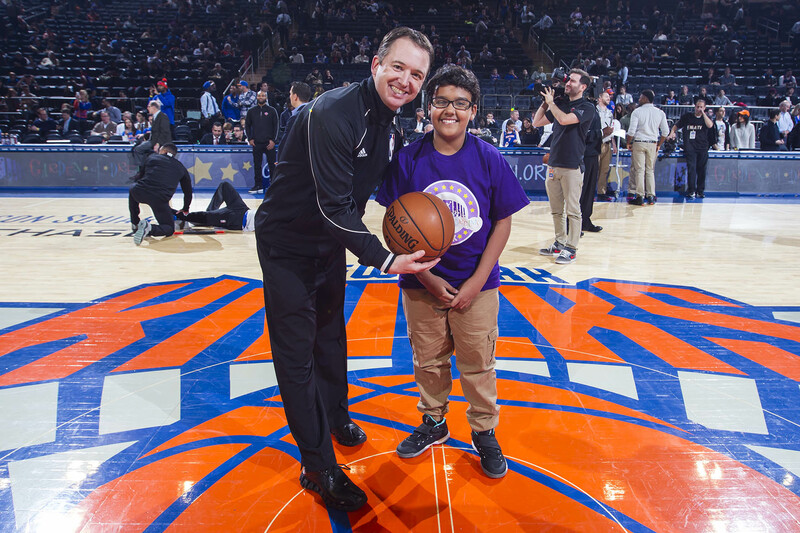 The week also features the Foundation’s Giving program and a Day of Service for employees of MSG and MSG Networks.